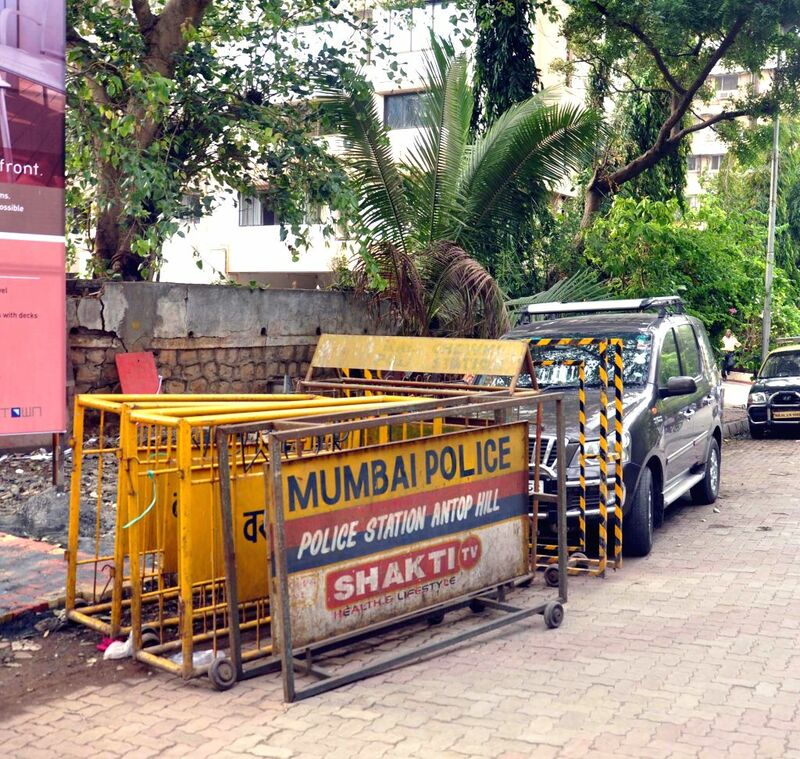 Police barricades placed outside Campa Cola compound which is set to be demolished on Friday (20th June 2014) at Worli in Mumbai on June 19, 2014. 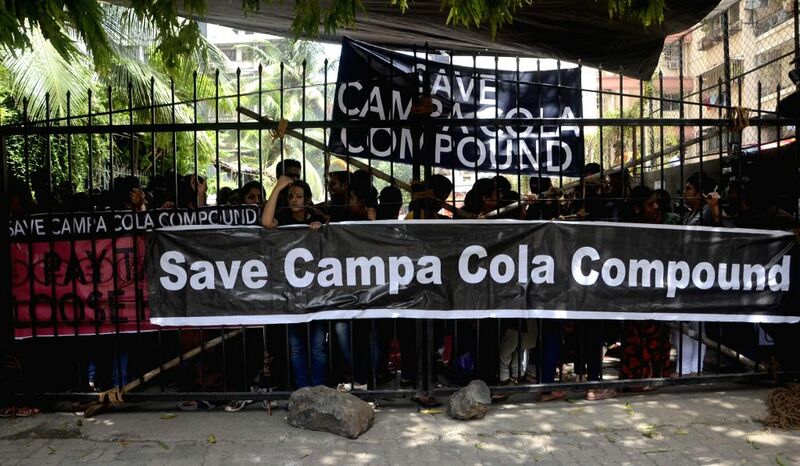 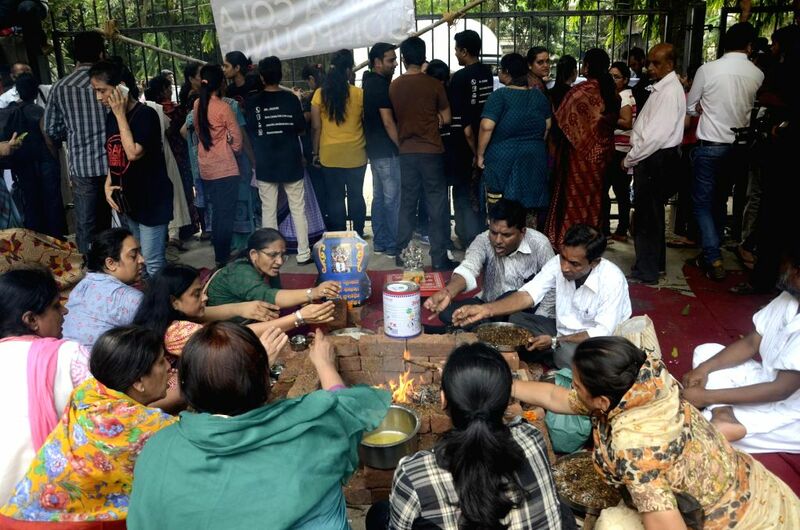 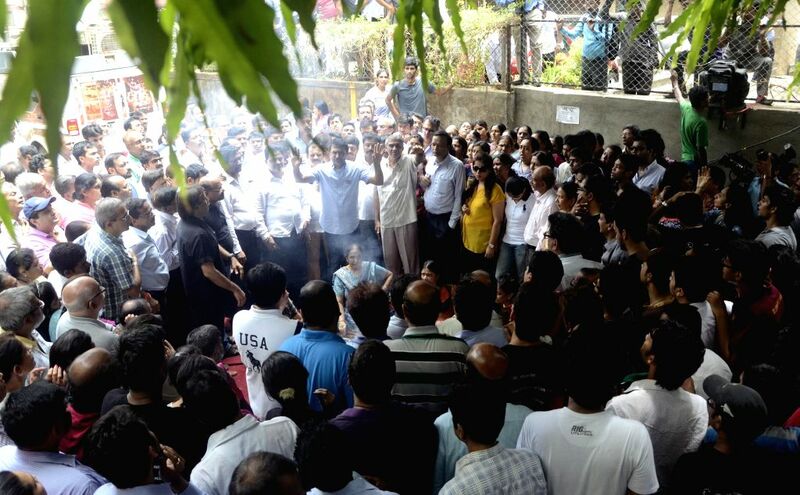 The residents of Worli's Campa Cola Compound form human chains to prevent BMC personnel from entering the compound in Mumbai on June 20, 2014. 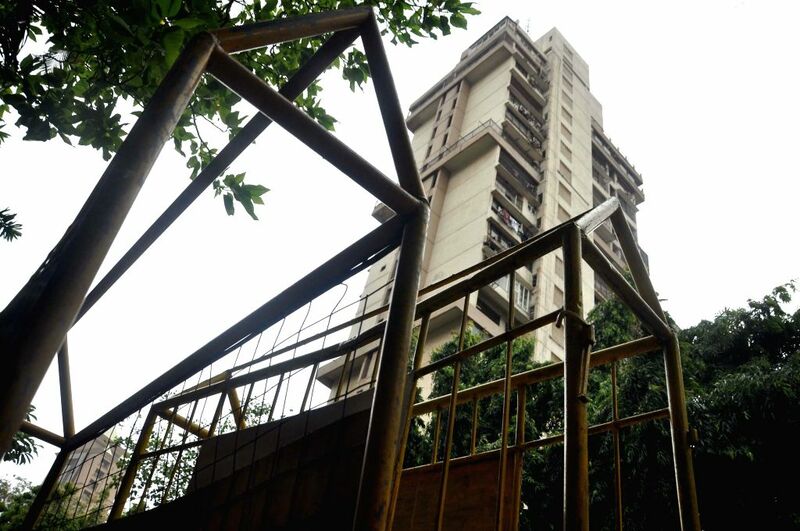 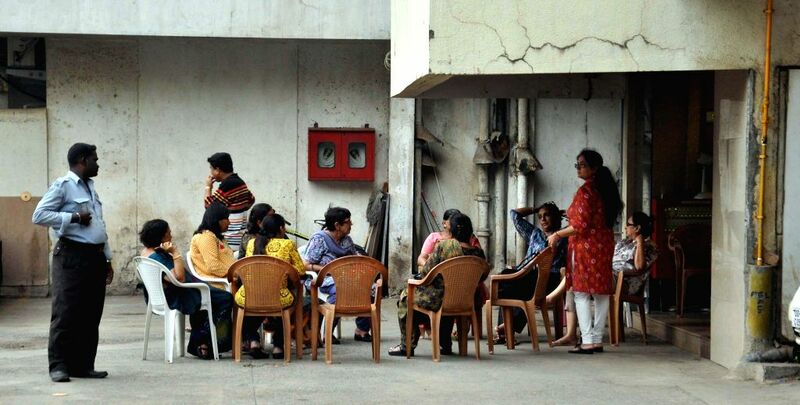 The BMC personnel had arrived to disconnect water, electricity and piped gas to the apartments located inside the compound.